VIEWS! 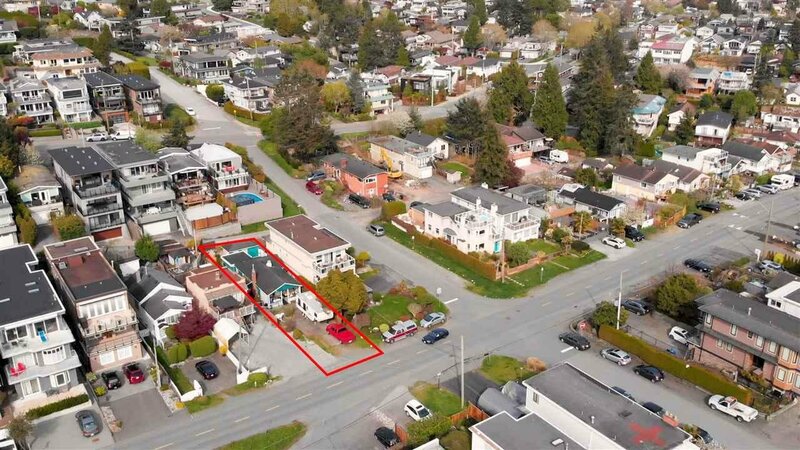 INCREDIBLE OPPORTUNITY TO BUILD YOUR DREAM HOME IN WHITE ROCK! 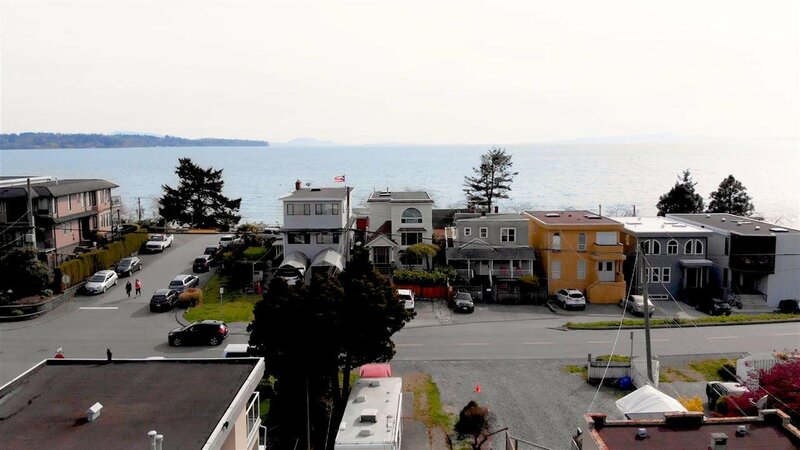 An ideally situated property with direct and panoramic ocean views located just steps to White Rock Beach. 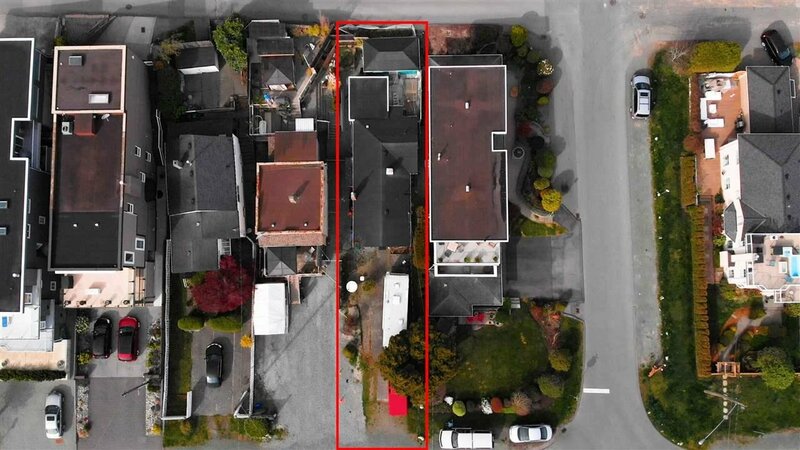 This is an incredible opportunity for someone wishing to build a DREAM home or RENOVATE the existing home on the property. 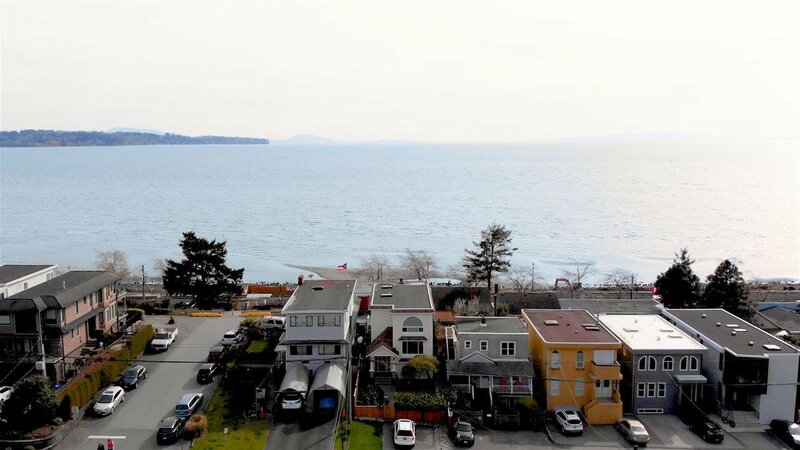 White Rock is a highly DESIRABLE community for those seeking a lifestyle like no other - elite and award-winning schools, walk to the park or beach, walk to White Rock's infamous Marine Drive (with a very trendy culinary scene), & more! Looking to head north into Vancouver or south to the USA? 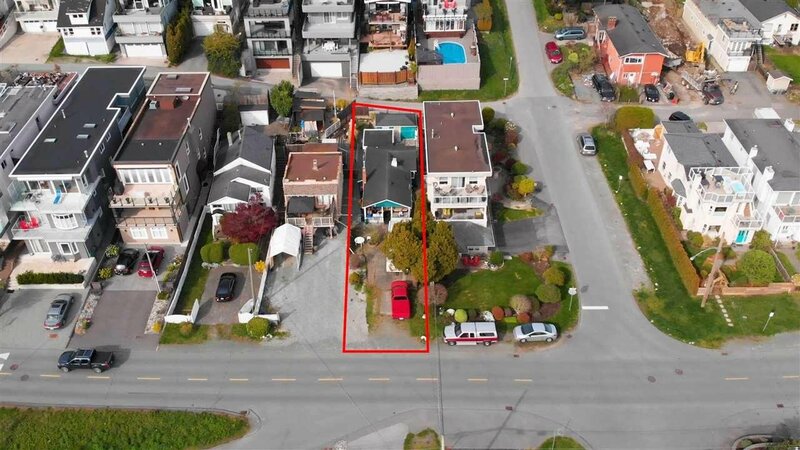 This property has easy highway access in both directions. Currently tenanted & can also be a fit as a holding property for investment purposes (Rent Now - Build Later)! True flexibility & VALUE here!